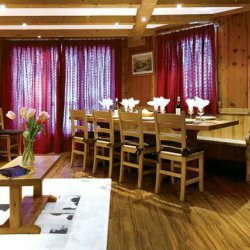 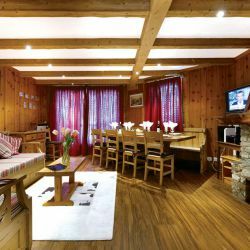 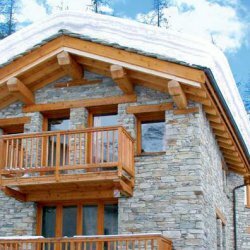 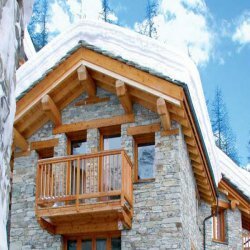 This lovely chalet is located in the peaceful area of Le Fornet, perfect for the avid skier as the lifts are only a few minutes walk away. 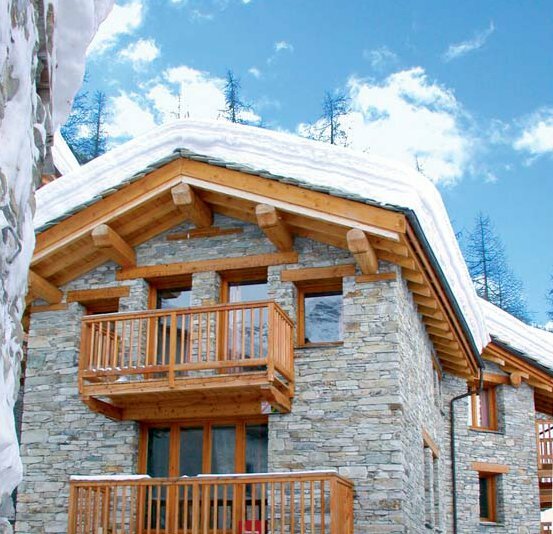 For experienced skiers, there is also an unpisted track if you wish to ski direct back to the door. 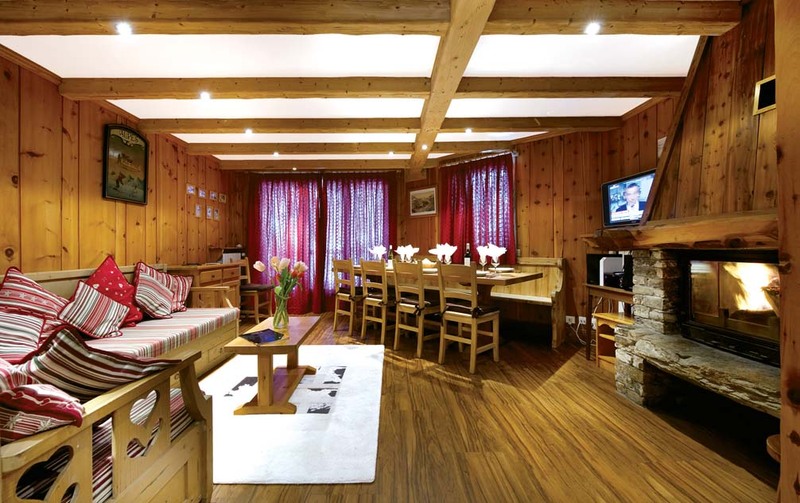 This chalet can also be combined with Chalet Bonnevie for groups up to 18. 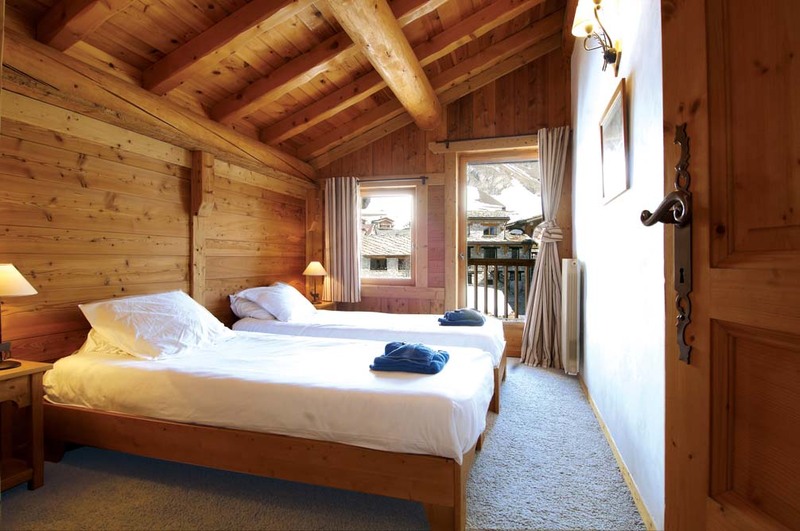 Prices are per person for 7 nights and include UK regional flights, transfers and catering. 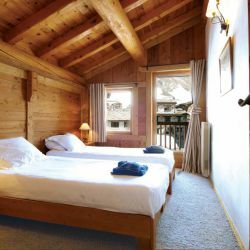 Small discount for own transport & children under 12.